Meghan Markle is certainly not the only "commoner" to marry into royalty. It sounds like a story out of a book of fairy tales: A member of a royal family meets a commoner and something special sparks. The couple date, fall in love and get married. Suddenly, this former “ordinary” person becomes royalty and enters a whole new world. Stories like this don’t just happen in storybooks though. 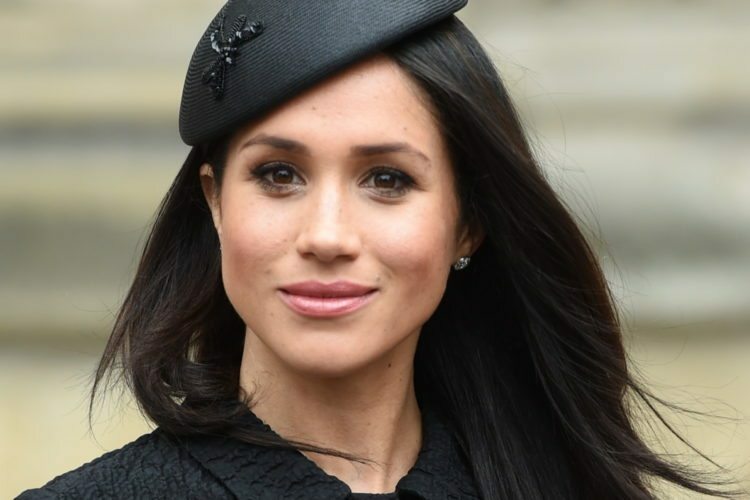 Most recently, American actress Meghan Markle captured the world’s attention with her marriage to Britain’s Prince Harry. But she’s not the first commoner to win a royal’s heart. Here’s a collection of commoners who became royalty — no fairy godmother required! Before Meghan Markle, another American actress captivated the world when she won the heart of Monaco’s Prince Rainier III in May 1955. Grace Kelly was a leading actress with MGM (“Rear Window,” “Dial M for Murder”) and continued her career even after becoming a princess. Sadly, she died in a car accident in 1982 at the age of 52. Wittstock also became Princess of Monaco when she married Grace Kelly’s son, Prince Albert II, in 2011. 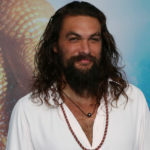 Before becoming royalty, the South African native was an Olympic swimmer. Ortiz was a journalist and news anchor in Spain, even covering the U.S. presidential election in 2000. She married then-Prince Felipe in 2004 and became a princess. In 2014, she ascended to the title of Queen when her father-in-law, King Juan Carlos, abdicated and his son became King Felipe VI. Before meeting Prince Abdullah II bin Al-Hussein in 1992, Al-Yassin graduated with a business administration degree from American University in Cairo, Egypt. She married the prince in 1993, and she became queen when her husband ascended to the throne as king in 1999. She is a vocal advocate for education, and she founded the Jordan River Foundation, a nonprofit organization to help at-risk children and communities. 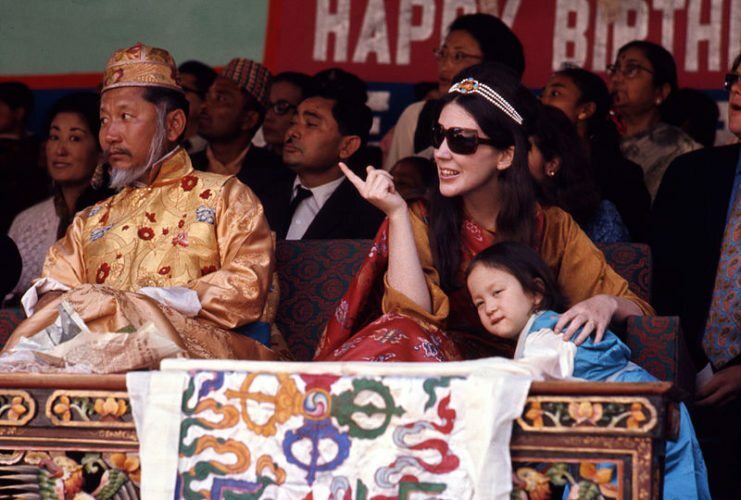 This American socialite took a trip to India and met the King of Sikkim, Palden Thondup Namgyal. They married in March 1963. However, as the country fell apart (it was taken over by India), so did the royal couple’s marriage. 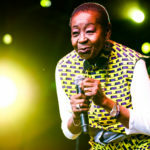 Cooke took her three children back to the U.S. and divorced her husband in 1980. The Queen of Bhutan met her future husband in 1997 when she was only 7 years old! In 2011, the pair married in a traditional ceremony. As queen consort, she champions environmental issues and children with special needs as part of her royal duties. Many people forget that Britain’s Duchess of Cambridge was not royalty before marrying into the British royal family. She met Prince William in 2001 at St. Andrews University in Scotland, and they married to much fanfare in April 2011. 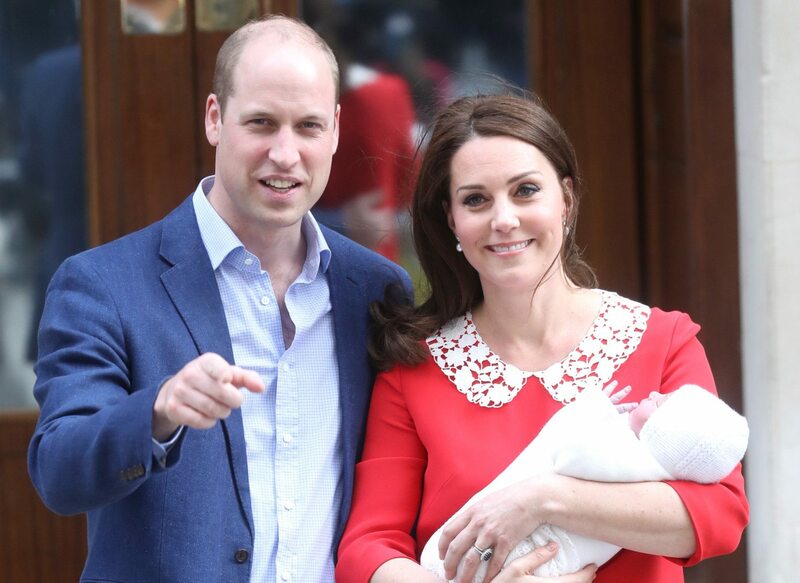 The royal couple welcomed their third child, Prince Louis, in 2018. 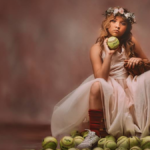 For Donaldson, a trip to the Sydney Olympics in 2000 was the start of her real-life fairy tale. 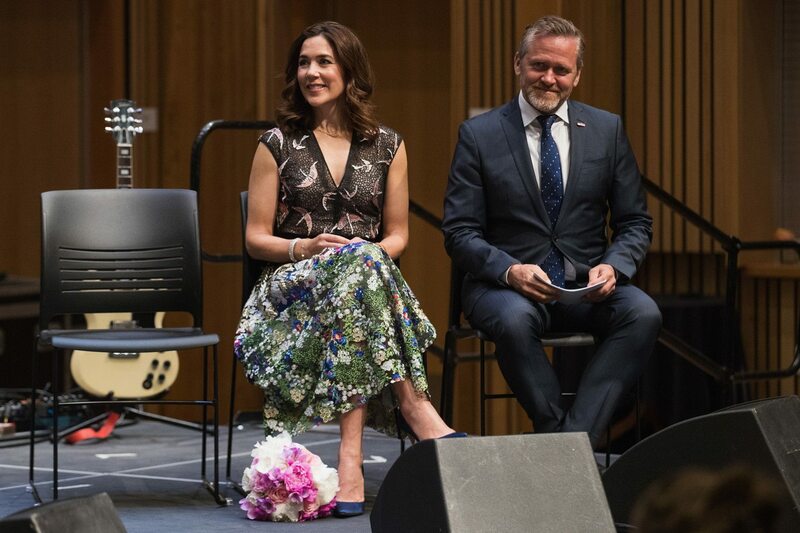 She met Denmark’s Prince Frederik, and it was the perfect match! She worked for Microsoft before marrying into the royal family in 2004. This princess was a model and reality television star before marrying Prince Carl Philip in 2015. The royal couple have two children, Prince Alexander and Prince Gabriel. This self-made woman from Paris had a marketing career before reportedly meeting Denmark’s Prince Joachim at a friend’s party. The couple have two children and her royal highness is also stepmother to the prince’s two sons from a previous marriage. When Haraldsen met Crown Prince Harald of Norway in 1959, the thought of a royal marrying a commoner was controversial. It took nine years for King Olav to give permission for the couple to marry, which they did in 1968. She became queen in 1991 once her husband ascended to the king’s throne. 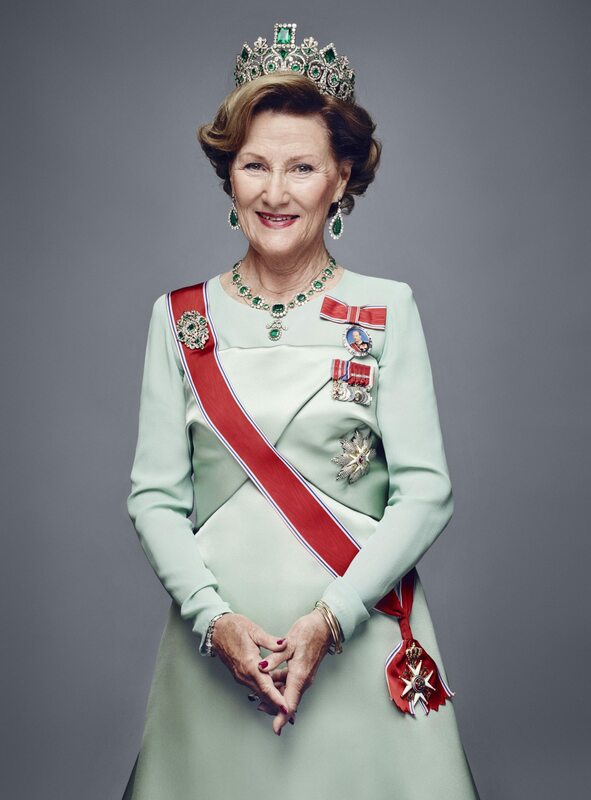 Like her mother-in-law, Queen Sonja, Mette-Marit was a Norwegian commoner who caught the eye of a dashing prince. The royal couple met at a rock concert and married in 2001. They have three children. It’s another Olympic royal match! Silvia attended the 1972 Summer Olympics as an interpreter. 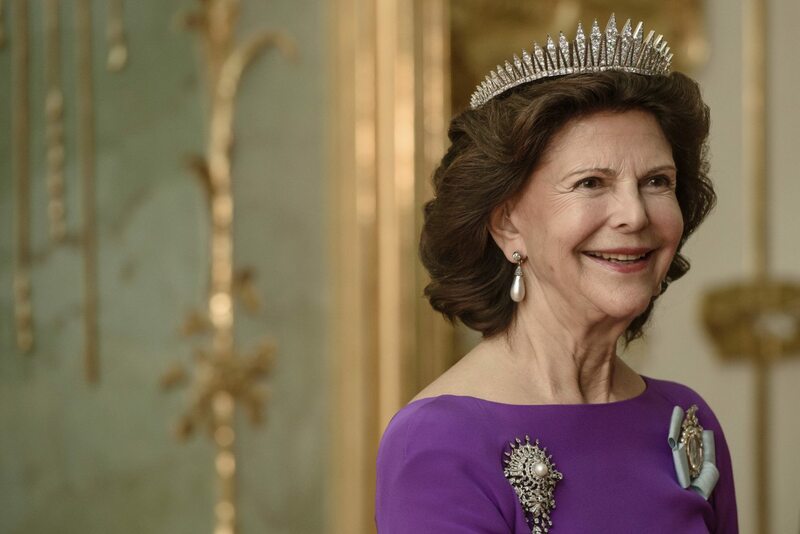 While there, she met King Carl XVI Gustaf of Sweden. They married in June 1976 and they continue to reign together over their beloved country. Blatnik was a Venezuela-born event planner for fashion designer Diane von Fürstenberg before marrying Prince Nikolaos of Denmark. How is she princess of both Greece and Denmark? Her husband is the son of Constantine II, who was King of Greece until the monarchy ended in 1973. Prince Nikolaos’ mother is Anne-Marie of Denmark, who is the daughter of King Frederick IX of Denmark. Wow! Formerly a vice president of sales at Deutsche Bank in New York City, this Argentinian-born woman met a man named Alexander in 1999. He kept his true identity — Prince Willem-Alexander of the Netherlands — a secret at first! The couple fell in love and married in 2002. Owada is another economics major; she graduated from Harvard and then returned to Japan to study law. 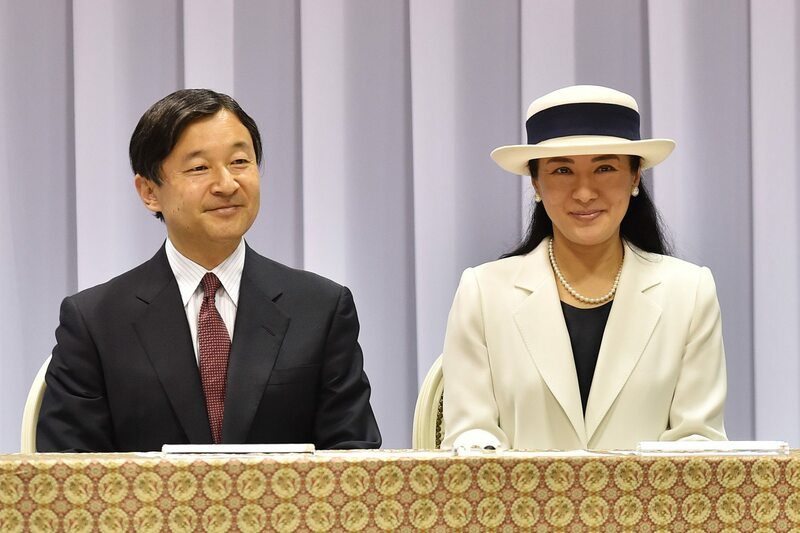 In 1986, she attended a tea for the Duchess of Lugo and met Crown Prince Naruhito. 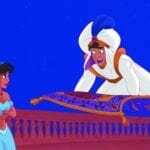 There are stories that it took two proposals from the prince to convince her to give up her normal life! Michiko Shōda was the first commoner to ever marry into the Japanese Imperial Family. The sitting Imperial family did not approve of the future bride at first. Eventually, however, Shōda won the hearts and minds of both the people and the royal family. 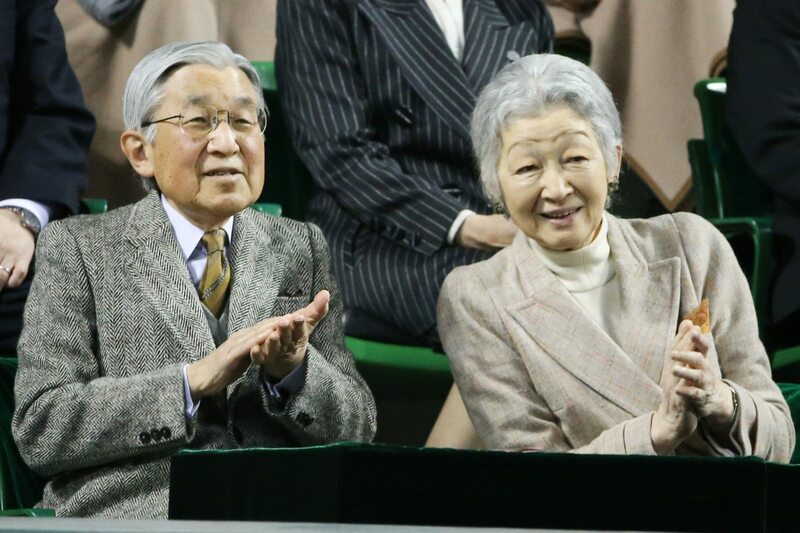 She married Crown Prince Akihito in 1959, nearly two years after the couple met at a tennis match. In case you think only ladies have become royalty by marriage, meet Prince Daniel of Sweden, Duke of Västergötland. 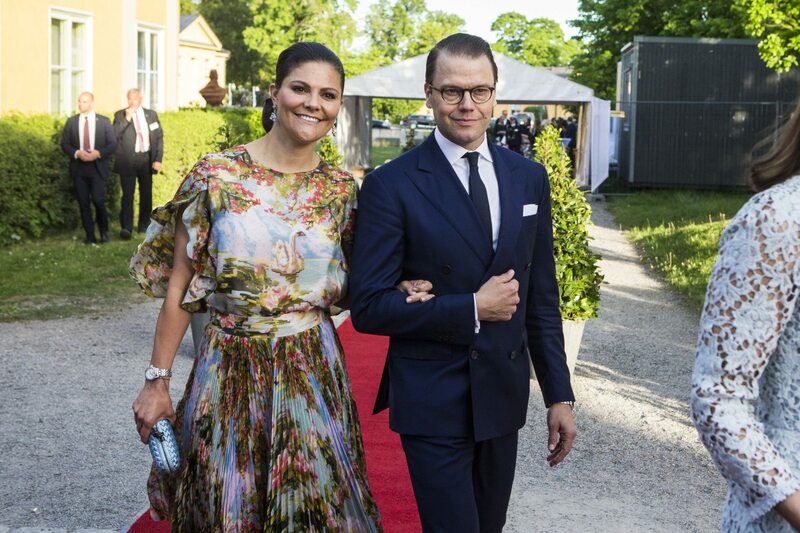 Westling, a former gym owner, married Sweden’s heir apparent, Crown Princess Victoria, in 2010 after meeting in 2001 when he worked as her personal trainer. 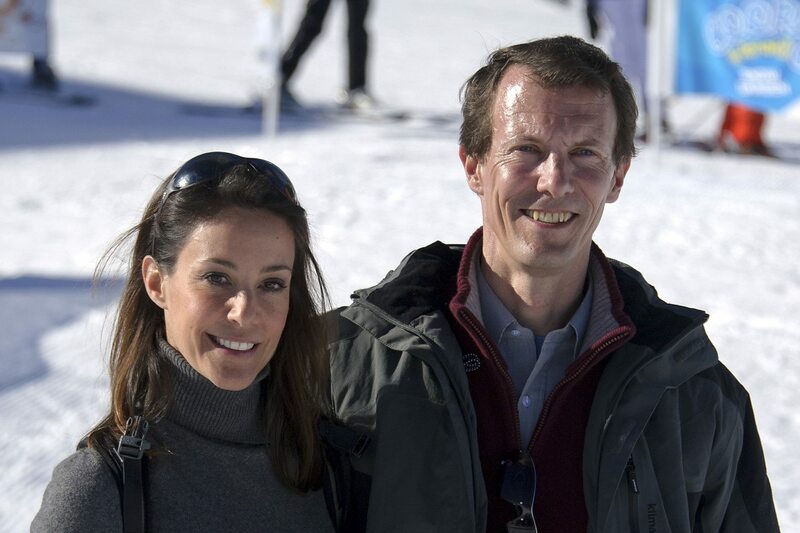 The couple have two children: Princess Estelle and Prince Oscar. Soraya Esfandiary-Bakhtiary was the German-born daughter of the Iranian Ambassador to West Germany. 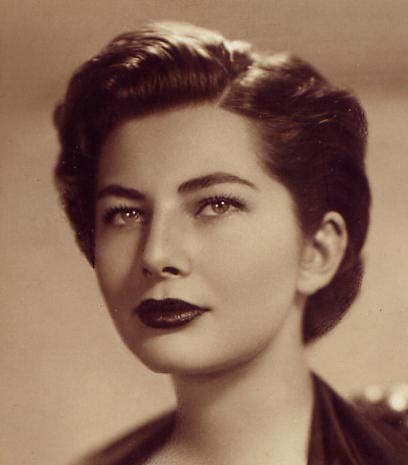 She met Iran’s Shah Mohammed Reza Pahlavi through a relative in London in 1948. The pair fell in love and eventually got married in February 1951. 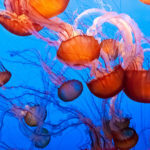 Unfortunately, the marriage only lasted seven years; the couple divorced in 1958. Lisa Halaby was born in August 1951 in Washington D.C., the daughter of the head of the Federal Aviation Administration and his wife. She studied architecture at Princeton University where she graduated in 1973. She met King Hussein of Jordan while he was mourning the passing of his wife. Eventually, the couple fell in love and married on June 15, 1978. She became Queen Noor upon her marriage. Sadly, King Hussein died from cancer in 1999. 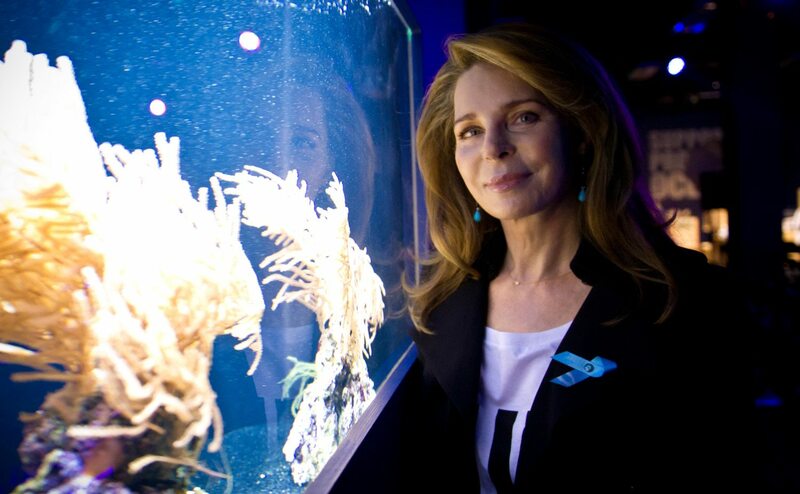 However, Queen Noor continues to serve as an advocate for a variety of causes, including the arts and the environment. Marie-Chantal Miller was born in England but traveled extensively with her family. She met Pavlos, the Crown Prince of Greece, fell and love and married him on July 1, 1995. The couple has five children and the Crown Princess founded her own children’s clothing line in 2000. 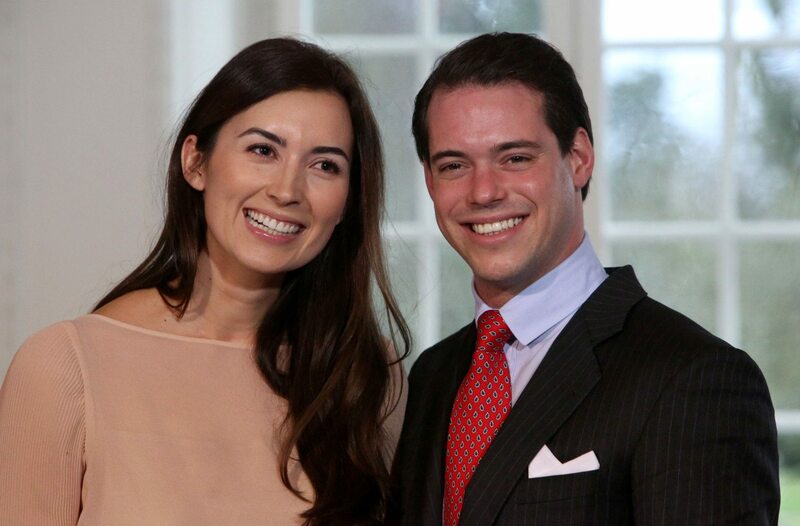 Christopher O’Neill, a former American investment banker, married Princess Madeline of Sweden in June 2013. 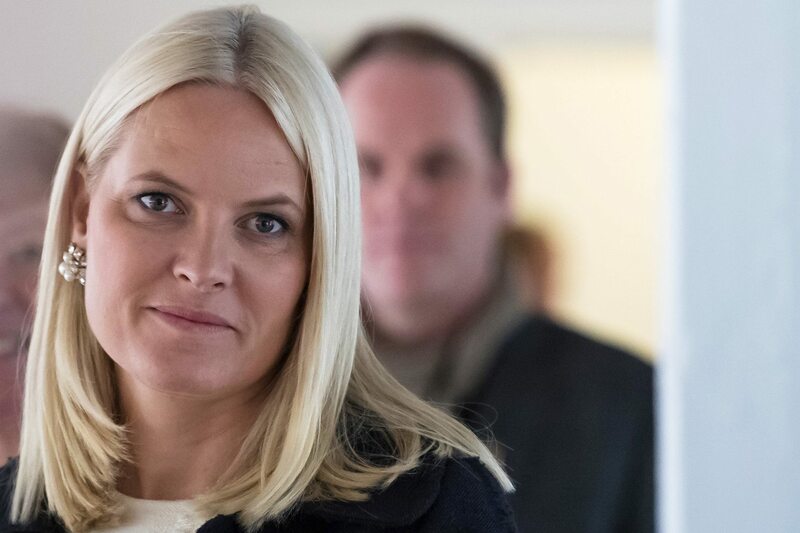 Despite marrying into royalty, O’Neill has no title or royal duties because he decided to not become a Swedish citizen — which is mandatory to hold a royal title. 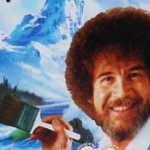 He and Princess Madeline have three children and currently live in London. She may be a princess, but Claire Ledemacher is also pursuing a doctorate in organ donation ethics! Lademacher was born in Germany and met her future husband, Prince Felix of Luxembourg, while at college. 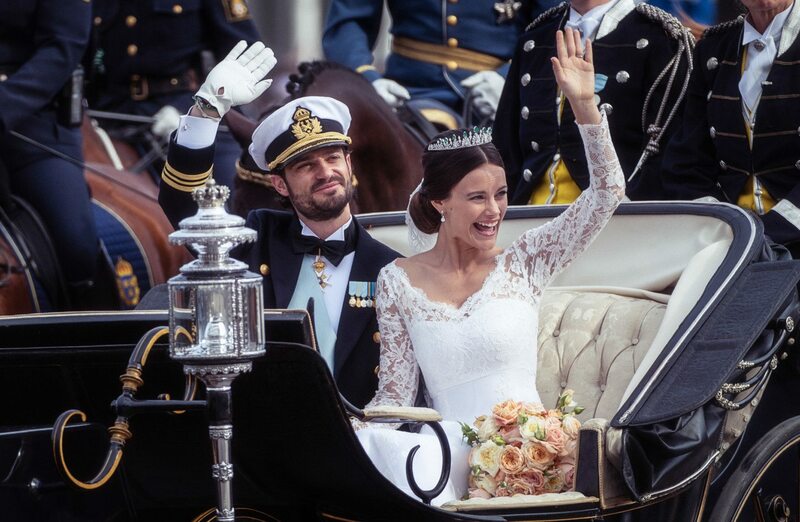 The couple married in September 2013 and Lademacher was given the title Princess of Luxembourg. The couple have two children, Princess Amalia and Prince Liam. This Italian-born princess earned numerous academic degrees in economics, social sciences and literature in the 2000s. She is a distant relative of King Gustav I of Sweden. 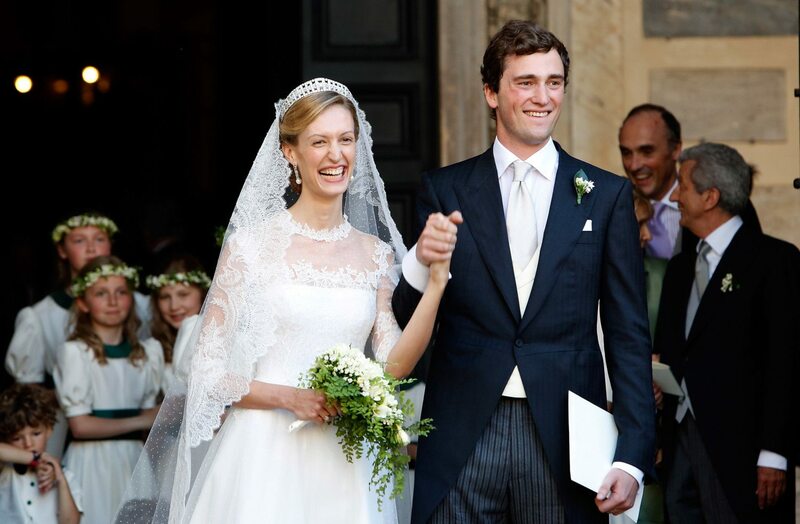 She married Prince Amedeo of Belgium in 2014 and the couple welcomed their daughter, Archduchess Anna Astrid into their family on May 17, 2016. 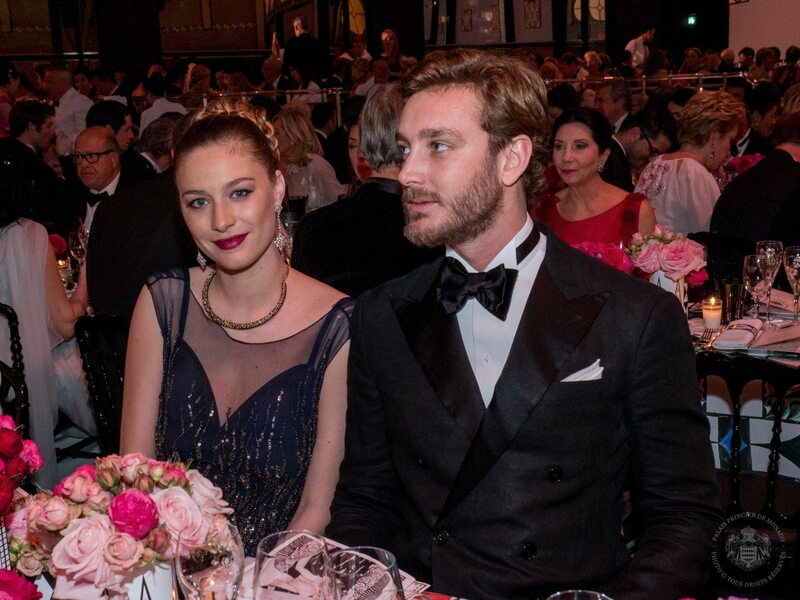 Italian-born Beatrice Borromeo married Princess Grace Kelly’s grandson, Prince Pierre Casiraghi, on July 25, 2015. She was a journalist who worked with Newsweek and the Daily Beast before marrying her prince. She gave birth to the couple’s first child, Stefano Ercole Carlo Casiraghi on Feb. 28, 2017. 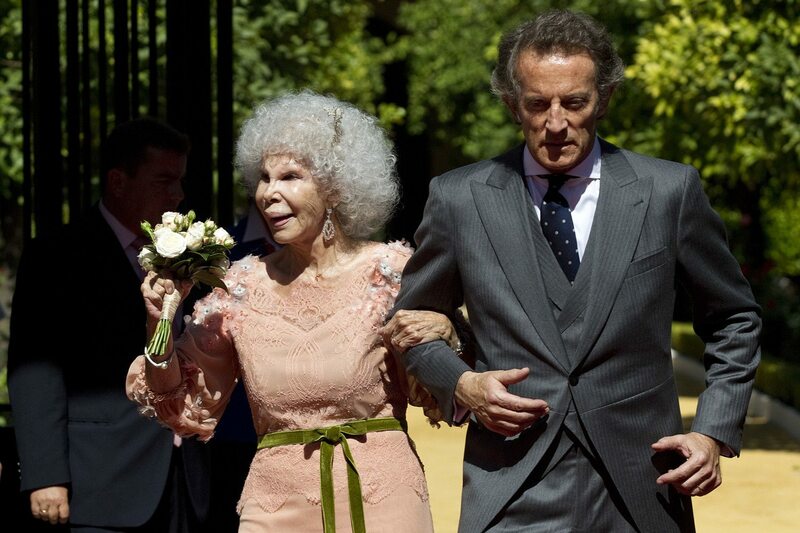 When 85-year-old Cayetana Fitz-James Stuart married commoner Alfonso Díez in 2011, she set the royal world into a frenzy. First, her groom was only 60 years old on their wedding day. Second, he was a civil servant and not a member of royalty. As a result, people suspected he only married her for her money. He was with the Duchess until she died in November 2014 at age 88. 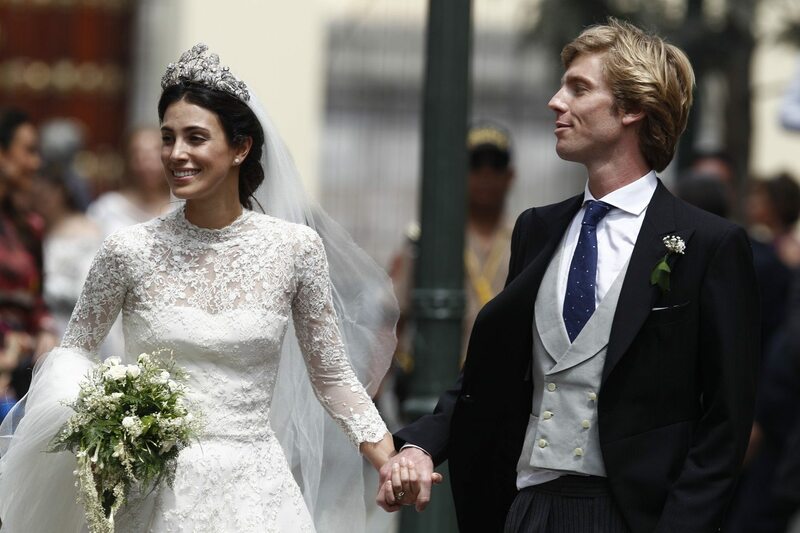 Alessandra de Osma, a Peruvian fashion designer, married the stepson of Princess Caroline of Monaco on March 16, 2018 in her home country. The couple met when the prince visited Peru, and she was a tour guide during one of his excursions. 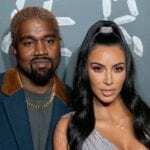 Before their extravagant ceremony in Lima, though, the happy couple officially tied in the knot in a British registry office back in November 2017. Farah Diba was an Iranian student studying architecture in France when the Shah of Iran met her at the Iranian Embassy in 1959. After returning to her home country, the Shah and Diba became romantically involved and got engaged. They married on Dec. 20, 1959 when she was 21. 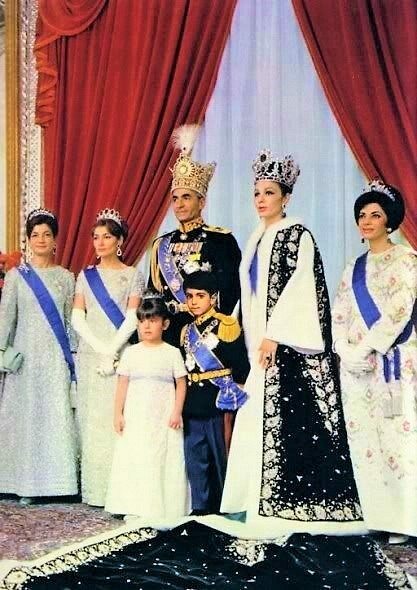 She served as the Queen and Empress of Iran until she and her husband were forced into exile in 1979. Her husband died shortly after their exile. The now 79-year-old former royal has four grandchildren and still works with numerous health charities.